Graveside service will be 1:00pm. Thursday, November 1, 2018 at the Handschumacher Cemetery, Upper Glade with Chaplain Jim Dyer officiating. In lieu of flowers the family asks that donations be made to the funeral home to help with expenses. 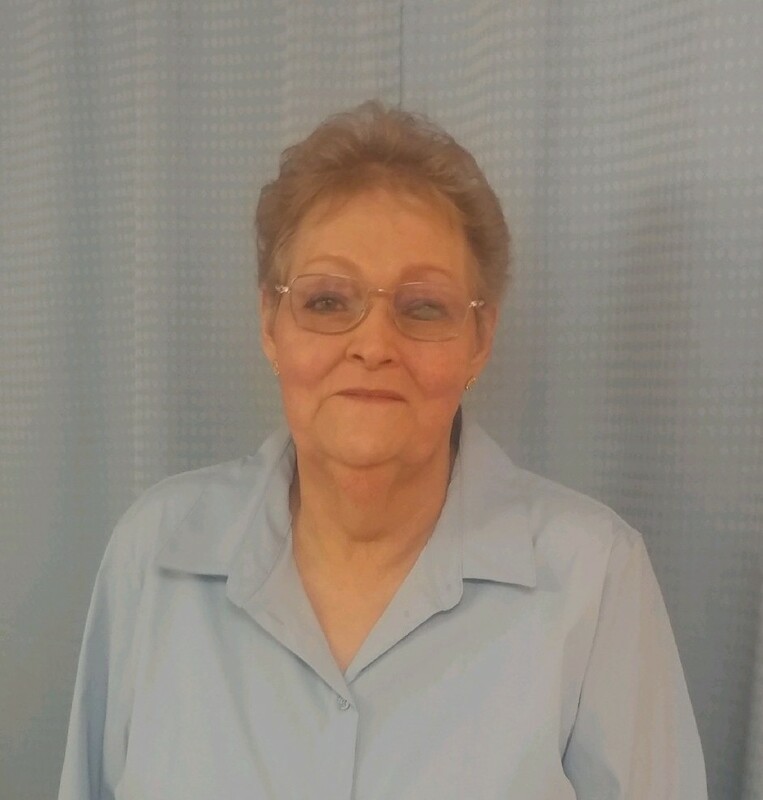 Kessia Lorain Cogar, 72, of Cowen passed away Tuesday, October 30, 2018 at the Webster Nursing and Rehabilitation Center, Cowen. 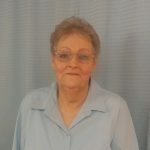 She was born April 24, 1946 in Bolair a daughter of the late Russell Glen and Inez Mae Vaughn Cogar. Kessia was a homemaker who enjoyed singing, going to church and reading her bible. She is survived by her daughter Amaleta “Amie” (William) Giles of Cowen, siblings, Lonnie (Shelia) Cogar of Webster Springs, Ida (Johnny) McDaniel of Buckhannon, Dale (Bill) Triplett of Ohio, Russie (Larry) Unger of Buckhannon, Rosie Bancroft and Tony V4atala of Bolair and Retha Cogar of Camden on Gauley and many nieces, nephews and friends.